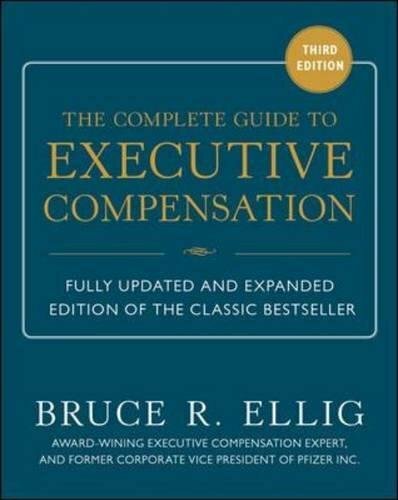 The Complete Guide to Executive Compensation has long been recognized as the guide to executive pay. The Complete Guide to Executive Compensation addresses a wide range of needs. Consultants and in-house pay designers will find detailed examples that will trigger their own creativity, supplemented with more than 400 figures and tables. Boards of directors and compensation committees will benefit from the definitions and descriptions of various pay plans and the conditions under which they would be appropriate. Executives will not only better understand their own plans, but also those they may only have heard about, as well as many that have not yet caught their attention. Shareholders, legislators, and others will turn to it again and again as their go-to desktop reference book. Professors and students will be privy to invaluable insight they can find nowhere else. 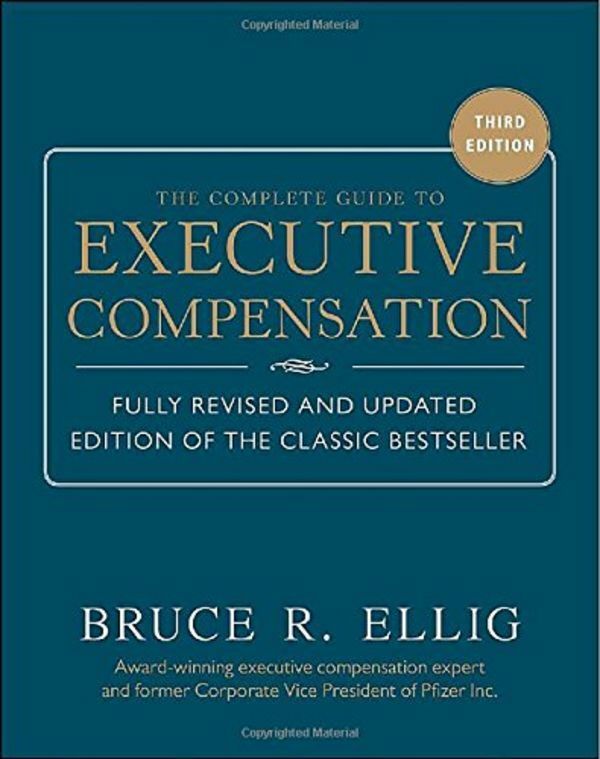 The Complete Guide to Executive Compensation provides everything you need to gain the edge in the war for recruiting and rewarding executive talent.